Millionaire Mom dominates an industry with a List of only 4,500 e-mail subscribers?! See Proof Below: "Transform Even the Tiniest List into a Cash-Flow Residual Machine with my Simple 6-Step Formula ANYONE Can Apply Today!" 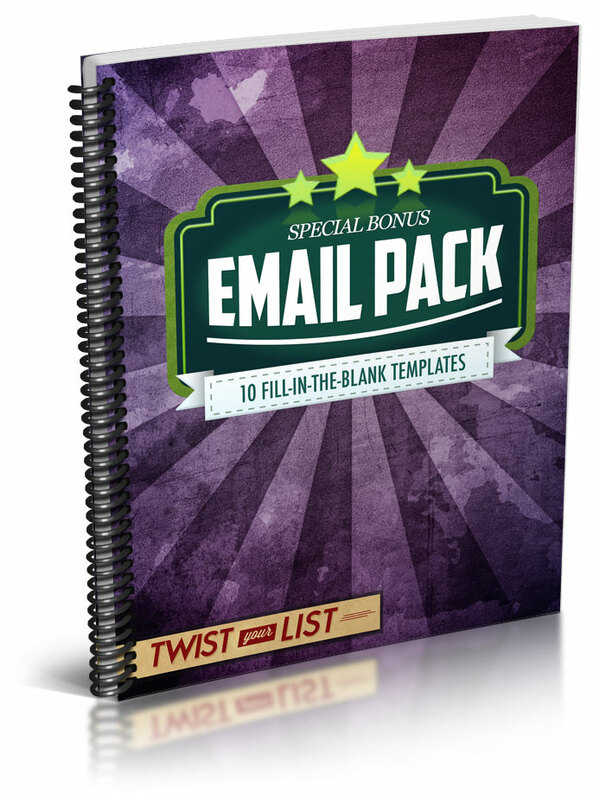 SIZZLING BONUSES to help you build a Hyper-Responsive List Valued at $3,250! 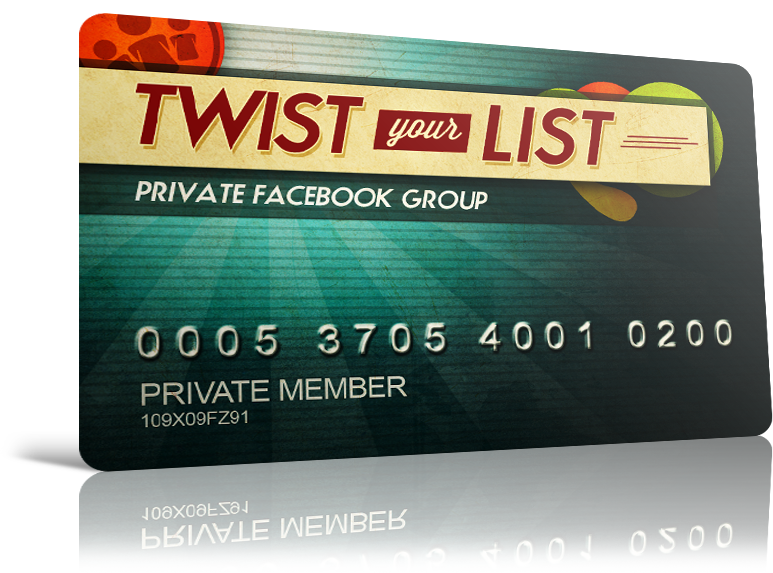 The cost of the "Twist Your List" is 3 payments of $117 or you can save $54 and pay $297. YES! YES! I do NOT have an MLSP account, and I want to try MLSP's Proprietary CRM to help me with 'Twist Your List' for 30 Days 100% RISK-FREE! YES, I Am Ready for the All-in-1 online business solution to help me follow-up with my leads, close more sales, make more profit, and finally grow my business. If you had an MLSP account in the past, and your account became "INACTIVE" more than 30 days ago, you can check the red box above to "RE-ACTIVATE" Your Old MLSP Account for FREE for 30 Days! And you can try MLSP's NEW 'Customer Relationship Manager' 100% Risk-Free when you check the red box above, and buy now. A LOT has changed inside MLSP since you left... come see the NEW MLSP & CRM for FREE, which will help you apply and profit with "Twist Your List" today! From the Desk of Diane Hochman. Imagine for a moment what it would FEEL like to create an email, hit 'broadcast,' and earn hundreds (and even thousands) of dollars with ONE e-mail?! Q: Don't I need a list of tens of thousands of leads & prospects to make a tiny fortune from one e-mail? A: NO. If you were told that, you were lied to. Once you have a list of 10 people, you should be making some money online. Q: Does it matter what kind of business I am building? A: NO. I have written e-mails in network marketing, affiliate marketing, and even selling my own products that have made me thousands. This works in ANY niche. Q: Do I need to be pushy in these e-mails, learn sales tactics, and will I feel like a used car salesman bugging my list to buy from me? A: NO. In fact, with what I'm going to teach you, you will learn how to get people to open your e-mails and happily buy from you over and over again. Q: I am just getting started and I literally have no list... will what you teach work for me? A: If you are just getting started and have zero list, you need what I'm going to teach more than anybody... and YES, this will work for you (and I am about to prove it to you). If you can build a list of 100 e-mail subscribers, you will make money online. 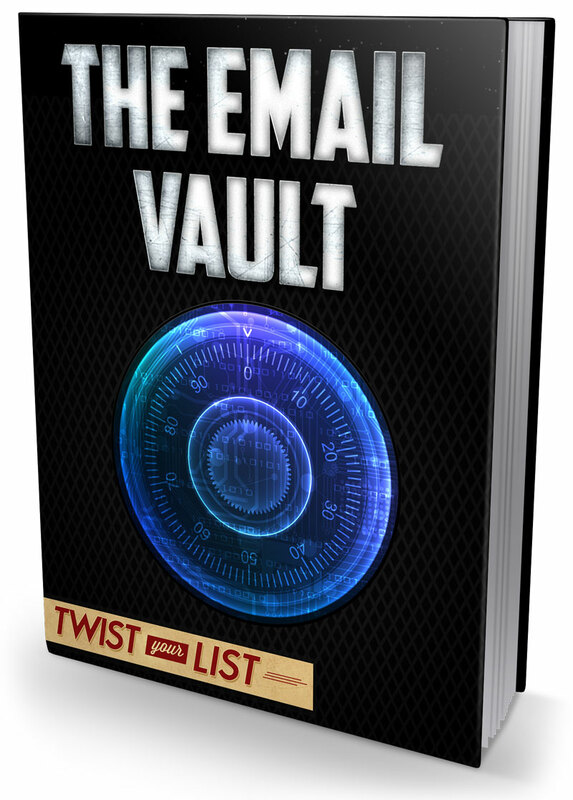 If you can build a list of 1,000 e-mail subscribers in the way I'm about to lay out for you, you should be able to earn at least a few thousand dollars per month and go full-time with your business. With just a few e-mails I've been able to personally sponsor over 100 people in 72 hours into 2 different business opportunities. I truly have worked my business on a VERY part-time basis the last 15 years as I raised my 2 daughters who are now all grown up. I was introduced to & started learning this thing called 'Attraction Marketing,' and I began applying it to my business. If you were to compare my list with other multiple 6-figure online business owners' lists, theirs would most likely dwarf mine. Then how is it that I'm able to 'run with the big dawgs,' win affiliate contests, and out-earn many top earners with a list 1/10th the size?! And what's my secret to make a fortune with any online business?! But the Fortune is in How You Manage, Write to, and Communicate With Your List. Our proprietary 'Customer Relationship Manager' most Fortune 500 Companies would envy allows you to schedule appointments with your prospects, send out e-mails to prospects that sell your stuff with 1 click, keep notes on all of your prospects with each conversation, search and find individual prospects in less than 1 second, and keep tabs on ALL of your prospects forever so that in 6 months when they call you back because they are now ready... you know exactly who they are, and you close the sale! What You Get with "TWIST YOUR LIST"
A RECORDED Q&A BONUS MODULE - 3 days after this session, we hosted a Q&A with the students. This recorded Q&A will help you master the material in this module, and take your business to the next level. 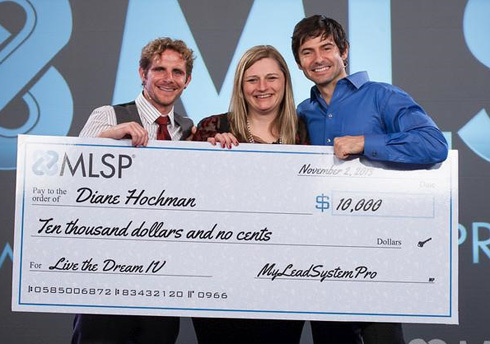 "I've watched Diane Hochman for years and she is magic. Her strategies are unique, powerful and quite simply work." 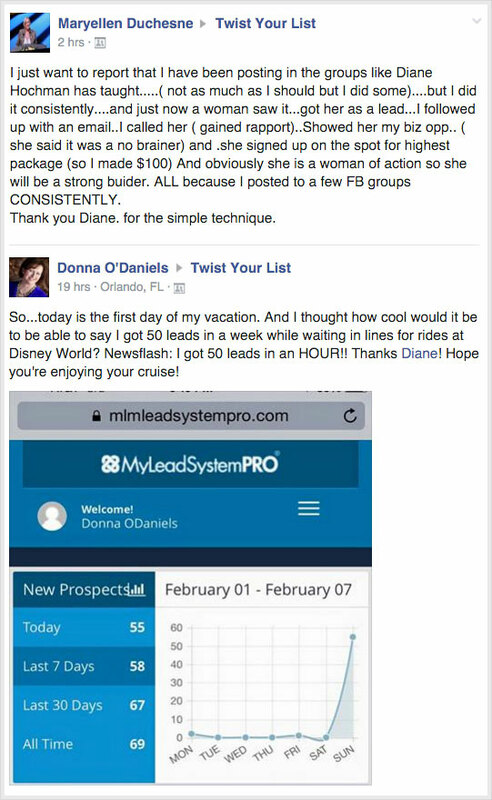 "After Diane's training I sent an e-mail to my list and I didn't get 1, 2, or 3 sales... I got 4 sales!" "I now know how to write letters to inspire the readers and get them to ACT NOW!" "I've learned how to effectively communicate with my List so they get to know, value, and trust me." "In the last 14 days alone I tripled my lead-flow. People are starting to reach out to me to ask about MY business"
My promise to you is I am going to teach you how to 'Twist Your List' Into a Cash Flow Residual Income Machine so you don't burn-out as you try to learn a new marketing strategy every single week! 'Twist Your List' is about multiplying your profits by learning the secrets of REAL list-development that cause a tiny list (or big list for that matter) to buy more from you more often, over, and over, and over again. And the reality is my students have paid me $1,000 PER HOUR to coach them on this stuff. I have high-level coaching clients that pay me THOUSANDS of dollars per day to come over and work on their business. And this is course is EVERYTHING I know about building a multiple 6-figure a year business with an online newsletter... and it can be applied to ANY business. 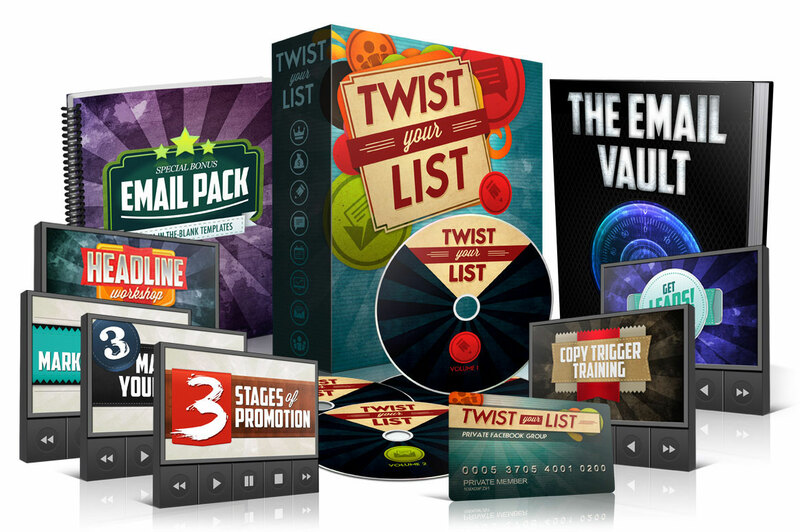 Honestly, with what you will most likely start earning with your online business & newsletter because of what you will learn inside 'Twist Your List,' I believe this course is easily worth $2,000. Heck, look around online and you'll see 'online business schools' from selling list-building courses for $5,000 and up! (and they won't teach you 1/10th of what I'm going to teach you about real world customer & list development). How does only $297 sound for my entire 'Twist Your List' curriculum?! And if that's still a bit much we've put together a 3-pay option where you only have to spend $117 today! I really do want to help you, and I'm a giver, a teacher, and a Mother at heart! COURSE BONUSES - INSTANT ACCESSI wanted to 100% over-deliver and make this a no-brainer decision for you... so I created 10 bonuses valued at $3,250 to ensure you get results. And you get Instant Access to everything when you buy 'Twist Your List' today! Enjoy an intimate 6-WEEK Private Facebook Group for direct access to me, daily coaching & mentoring, and copy tweaks to YOUR letters. I will be inside this group a few hours per day to make sure you get all your questions answered as you create YOUR newsletter. This is the only way to get DIRECT ACCESS to me right now, and it will prove to be priceless on our journey together. 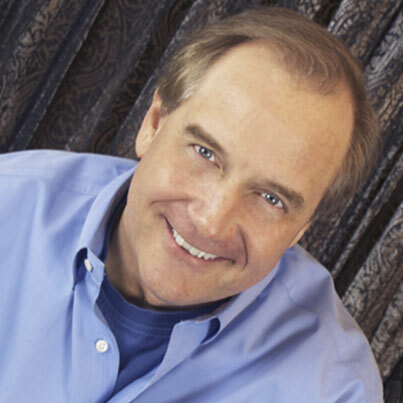 Instant Access: Swipe EVERY broadcast e-mail I have ever written since 2009! (there are 874 letters at current count). Swipe, modify, cut and paste, mix and match, and do whatever you want with these e-mail letters because you now own them all. These plug-and-play e-mail templates will show you how to write effective e-mail broadcasts to your list, and surely help you start profiting with your newsletter immediately! These are 10 of my highest converting 'fill-in-the-blank' e-mails that will get your list to feel guilty if they don't click on YOUR link in the e-mail. These are 10 GENERIC (and proven) e-mail letters ANYONE can use to build ANY business FAST. Keep in mind that 'mid-range' copywriters charge $100 PER LETTER that they write for an e-mail sequence. This is a complete steal! * You will get access to this PDF after we cover the 5 types of letters in Module 3. 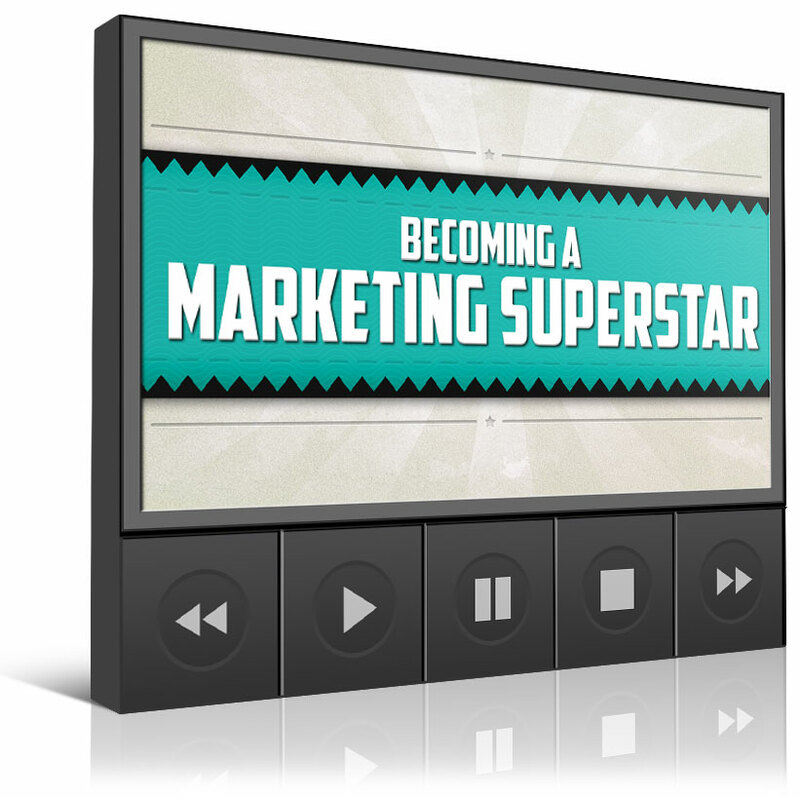 Instant Access: Join Diane and Larry Hochman as they describe the 3 steps ALL business owners must go through on their way to become a marketing superstar. You will uncover the one stage most people try to skip, which will absolutely delay your success long-term (you will want to avoid this like the plague). Instant Access: Your business is dependent on getting eyeballs on your offers, period (you already know this). Join Diane and Larry Hochman as they walk you through all 3 stages of promotion so you can learn how to get INTERESTED eyeballs on YOUR sales letters every single day! 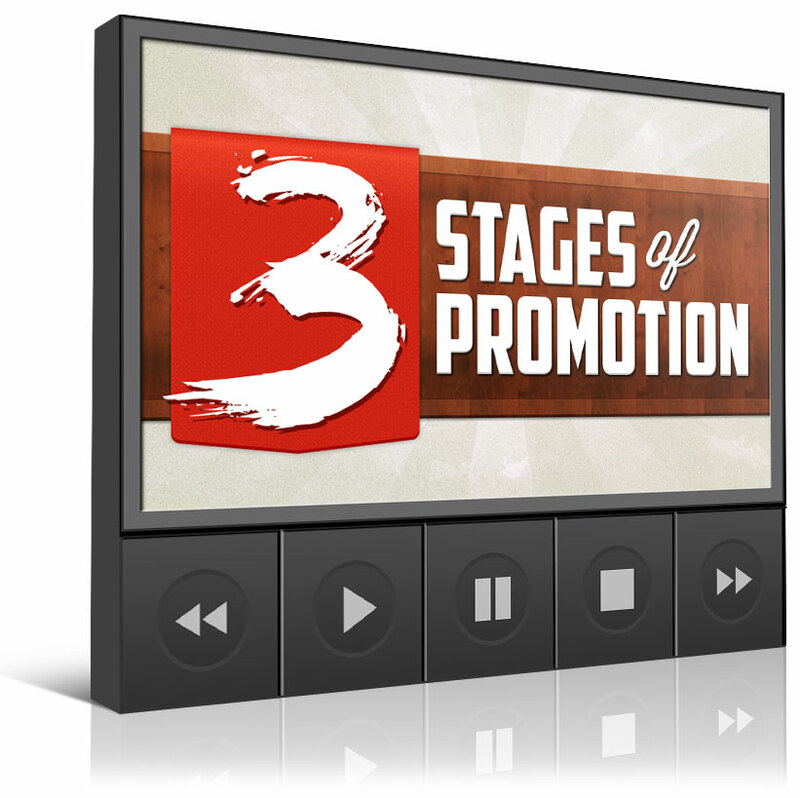 When you follow these '3 Stages of Promotion' to promote your events, products, and offers, you will create a viscous cycle of success! 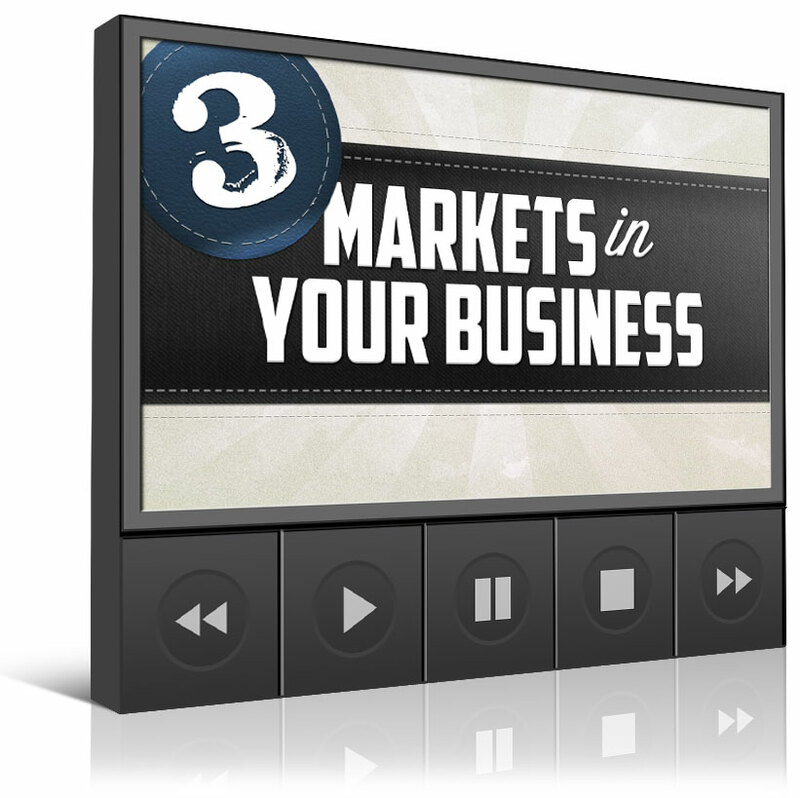 Instant Access: Discover the 3 markets you will be dealing with in your business (they are the same no matter which type of business or niche you are in). Communication is everything in your business... and if you communicate with the right people in the wrong way you will drive your buyers away (not recommended). Join Diane Hochman as she exposes these 3 markets, and how to communicate with each one to make sales effortlessly, easily, and all day long! Headlines are the MOST critical part of ANY letter you send because if your headline doesn't interrupt THEIR current pattern, get THEIR attention, and get them to OPEN YOUR E-MAIL, you got nothing. 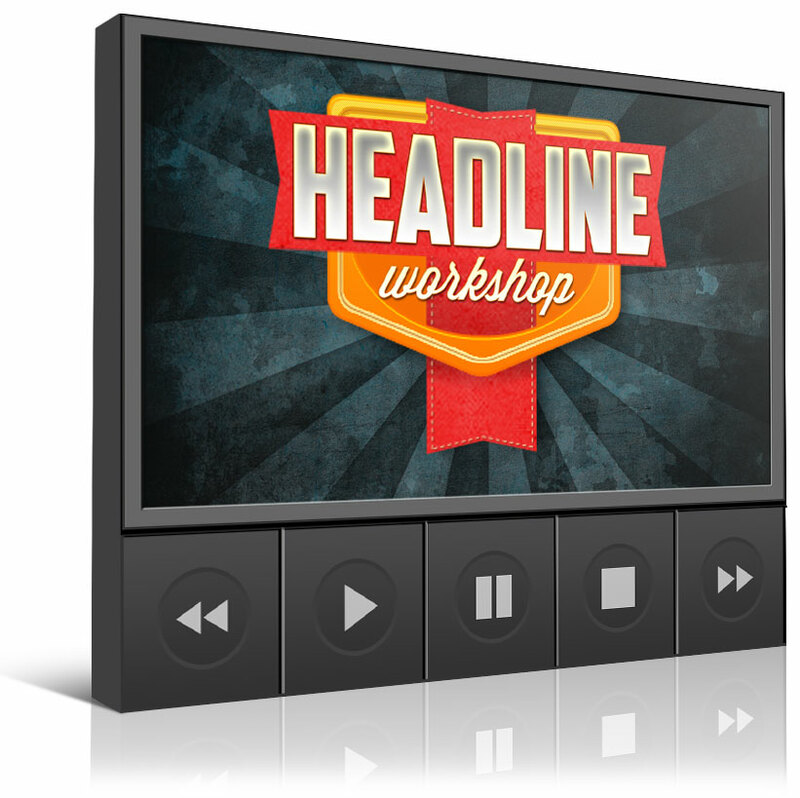 This hands-on workshop will help give you a formula to create your own hypnotic headlines that get your list to OPEN YOUR E-MAILS (YES, my headline methodology will work in ANY business). There are certain words I consistently use that pierce straight to their unconscious mind (where the buying decision happens), and persuades them to do whatever you tell them to in your e-mail (and they obey every time). I'm going to give you my most powerful hypnotic words & phrases that I use in my newsletters that get people to take action, click links, buy stuff, and actually feel HAPPY when they give you their money! 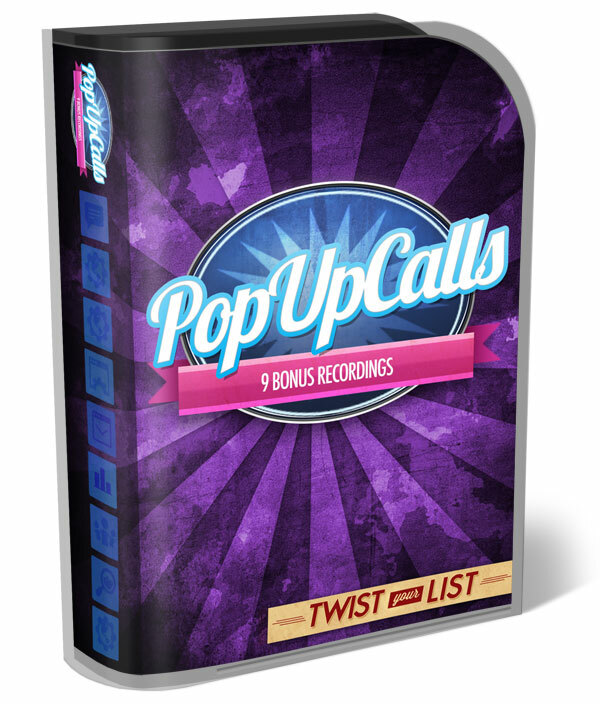 Instant Access to Download - MP3 audio formats: enjoy 9 bonus calls where I sat with my original 'Twist Your List' students, and answered ALL of their questions LIVE. And we answered all of their questions on how to successfully turn your list into a cash-cow machine! Very rarely do I spend money on advertising because I don't need to! And YES, these marketing strategies are so SIMPLE that anybody can apply what I teach right NOW to THEIR business. 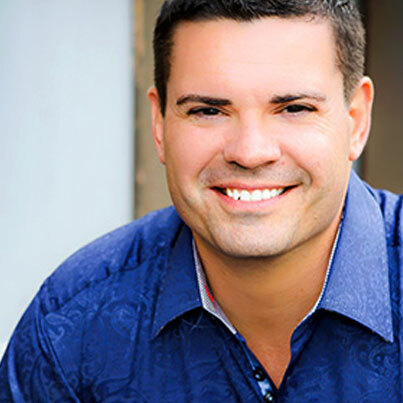 In this Bonus you're going to get all of my highly-guarded lead-generation tactics that won't cost you a dime. Some of my students have gone on to generate 50+ leads in ONE HOUR following the social media secrets I share in this module. SPECIAL BONUS: This bonus Includes an additional 2-hour interactive Q&A Bonus to ensure you master the material and Get Leads within 24 hours of this crazy bonus. These 10 Bonuses Have A Combined Value of $3,250...and they're all included FREE when you buy "Twist Your List" today. "No one on this planet can do what Diane Hochman does as she has taken copywriting and list building to a level that most people only dream of and if there was ONE person I would listen to about this- is lady Di!" "My business is in profit, I make more money every month, and the best part is now I know how to get where I want to go"
"I haven't generated so many leads in such a short time... EVER. I now generate 24 leads in the span of a few hours!" "I have already ranked-up in my company, and now I'm showing up on leaderboards!" 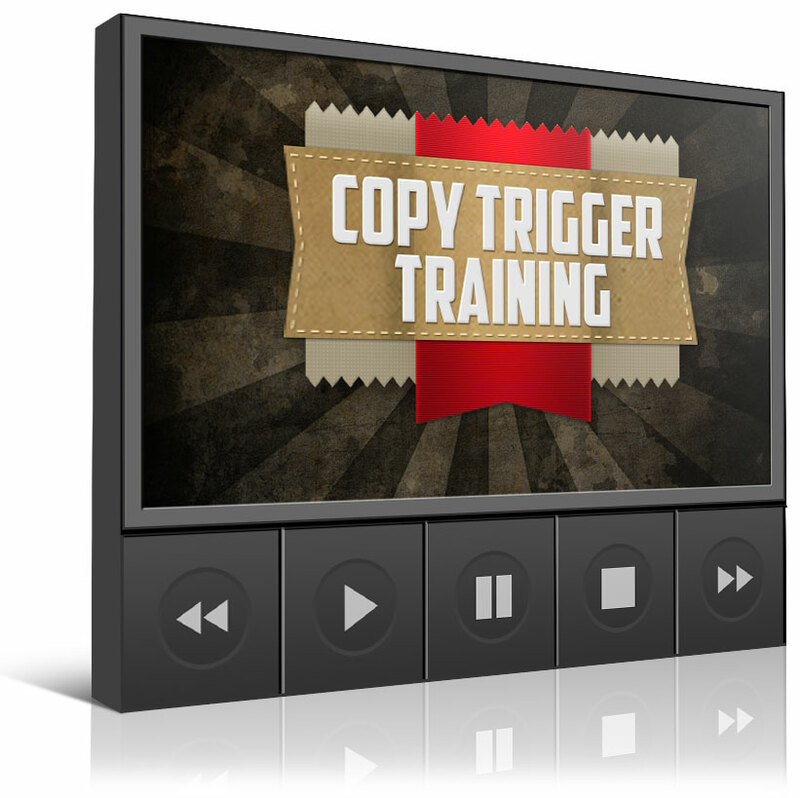 "I have now generated almost 150 leads, and the month is not even over... and I made a sale!" And I'm going to let you peek behind the curtain AND I'll take on ALL the risk because I know this training will transform your business! Again, I am taking on ALL the risk here... I GUARANTEE and believe so firmly that you will get 10x the value of the price-tag, that I'm going to let you test out this course for 30 days. 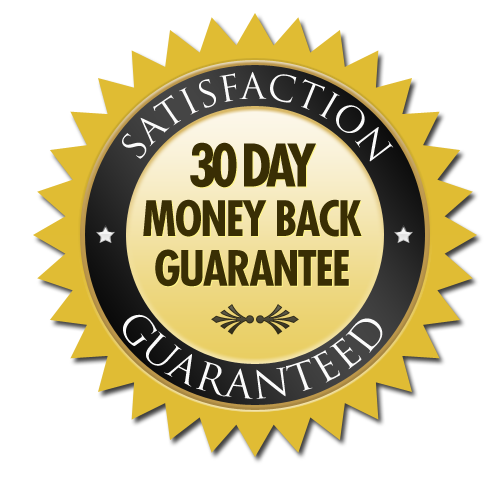 And if you're not completely sold on the fact that 'Twist Your List' will help you make money in YOUR business over the next 30 days, simply e-mail our support before your 30 day trial is up and we'll give you a no-questions-asked full refund. All from a laptop and a smart phone. From a spare bedroom or the kitchen table. Who is 'Twist Your List' REALLLLLY for? 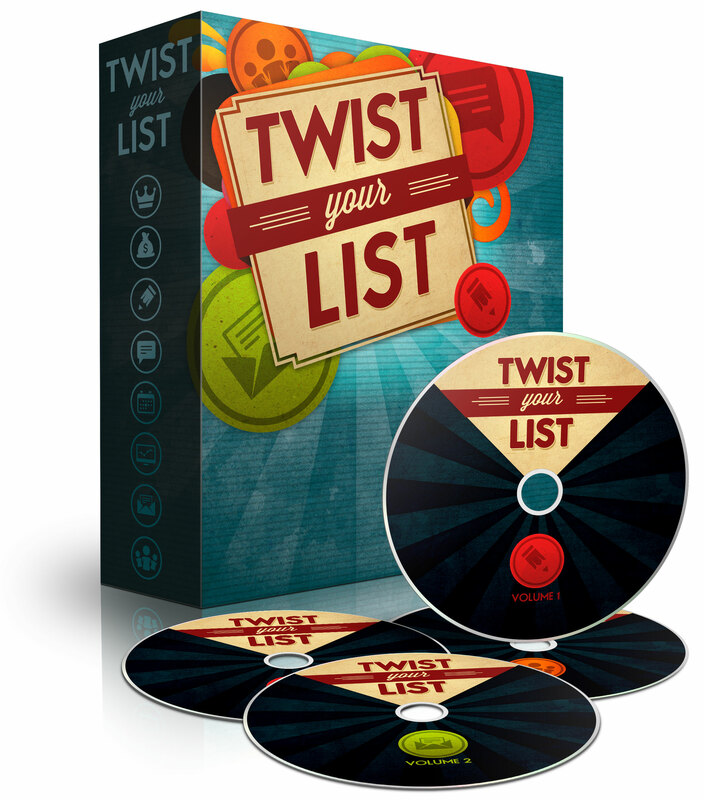 'Twist Your List' is for you. 'Twist Your List' will FINALLY give you what you crave. Seriously, you have absolutely nothing to lose and there is ZERO risk. You can go back to business as usual and keep scrambling to learn the hottest, newest marketing strategy each week... OR you can become a PRO and learn 'customer development' and 'list-building' techniques that will set you free once and for all. Can you imagine writing one e-mail to your list, and making more with that one letter than you currently do in 1 month!? You are 1 click away from acquiring that type of power. Financial Freedom. Time Freedom. Ultimate Freedom. Click one of the 'Add to Cart' buttons below, and let me take you by the hand IF you are ready to break FREE! "Diane's approach to marketing and communication had allowed me to transform my online business and life and have fun while doing it!" "I nearly DOUBLED my lead-flow"
"For the very first time I started generating leads for FREE doing what Diane teaches." 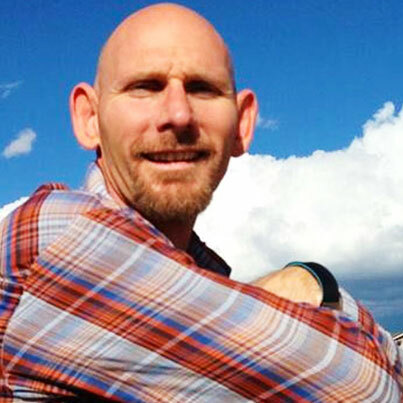 "I'm generating leads & making sales on a regular basis." 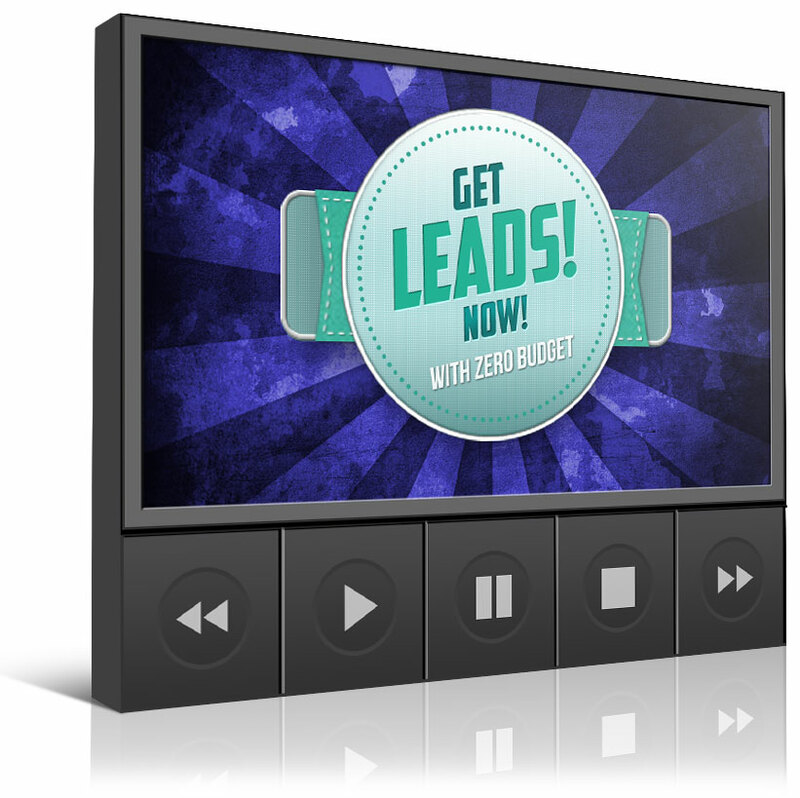 "In 2 weeks I got more results and leads for my business than I had in 6-8 months prior"
P.S. - You will get INSTANT ACCESS to everything right after you Buy Now. The bonuses alone are worth far more than the price-tag of this course. If you want to learn how to easily make money with any size list even if you're just getting started, this course could save your business. It's decision time... Choose wisely my friend. This material will forever change your business if you let it... take the leap of faith. Remember there is ZERO risk on your part to let me prove I can help you get in profit. Say YES If you are ready to see behind the curtain of a multi 6-figure business because I'm waiting for you in Module 1!